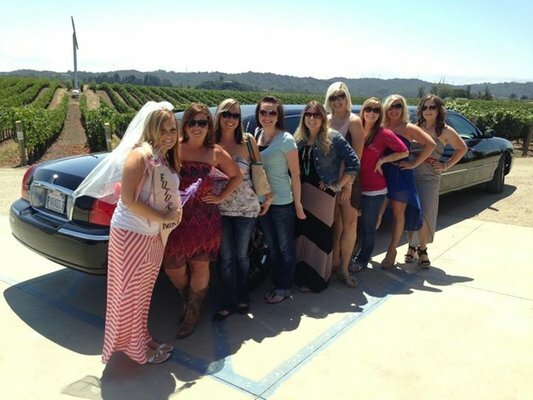 Check out these Paso Robles wine tour tips from Paradise Limousine Co. 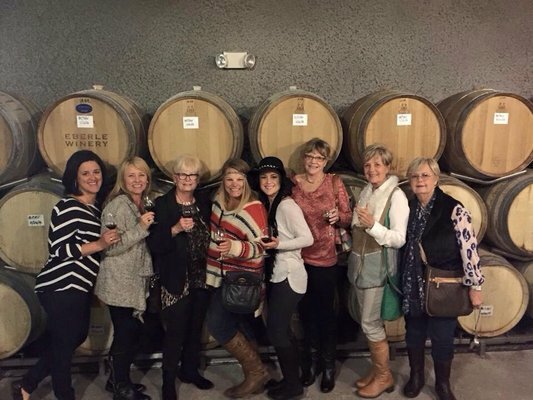 Sit back, relax, and enjoy a wine tasting adventure. 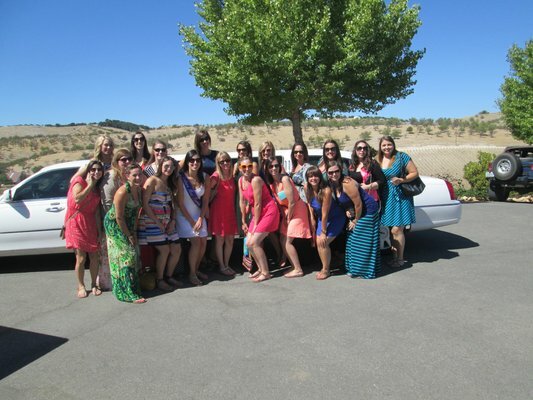 Paso Robles wine country has become a major hot spot for vacationers all over California. The summer is an especially popular season for wine tasting. While spontaneity is encouraged, planning ahead means spending more quality time on enjoying the wine country experience. 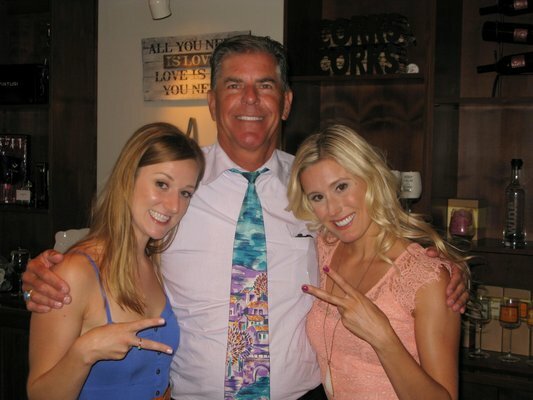 Paul Eitel, owner of Paradise Limousine Co., is offering advice for planning a Paso Robles wine tour. 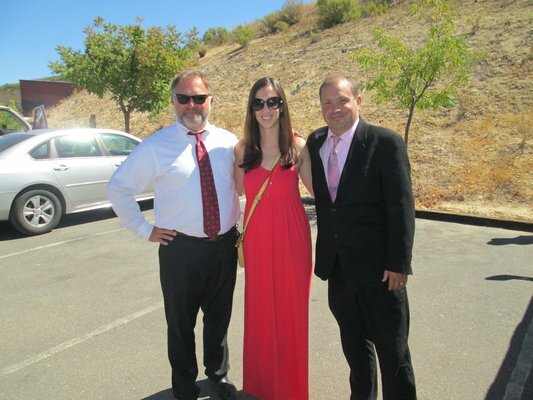 Here are some tips from Paradise Limousine to consider on your next visit to Paso Robles. 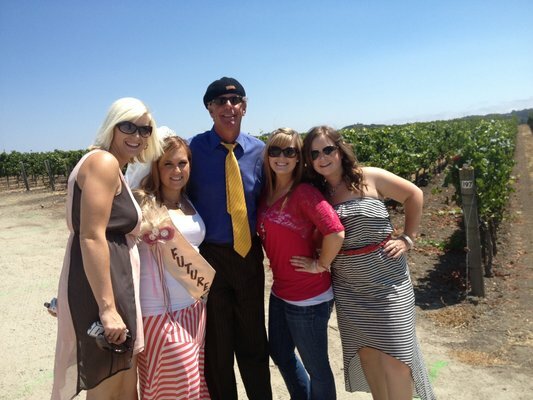 With over 200 wineries in the region, having a handy wine country travel guide will help plan and navigate a wine tour. 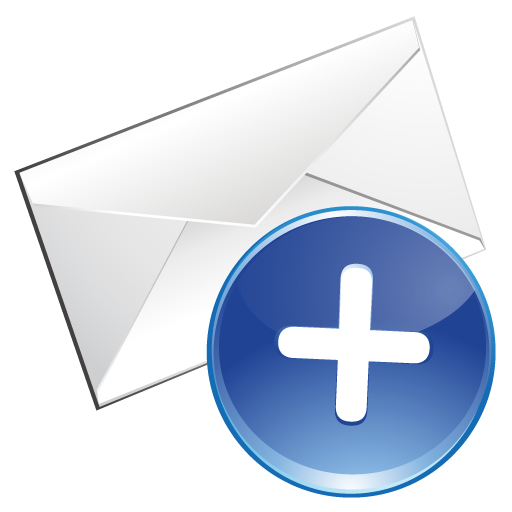 Read through the articles and recommendations for the tasting rooms that will best fit your tastes. Do you prefer white wines, desert wines, Rhone varietals, zinfandels, or Bordeaux style blends? Find the right wineries by perusing the San Luis Obispo County Visitors Guide at http://www.slovisitorsguide.com/ or request a free copy on their website. 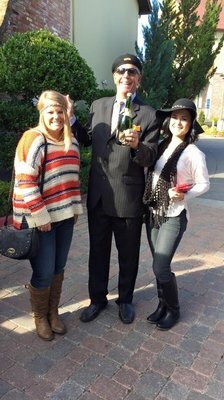 In Paso Robles wine country, visitors can often get up-close and personal with the owners and winemakers. For a special behind the scenes tour of a winery, barrel room or cellar, call 24 to 48 hours in advance to set up a special tour and tasting. This will make the visit unforgettable and give your palate a break between wine tasting rooms. Most wineries and vineyards will accommodate tours. It’s an exciting way to learn more about the wines. When visiting multiple wineries or with groups of five or more, it is best to make an appointment so the tasting room is prepared. 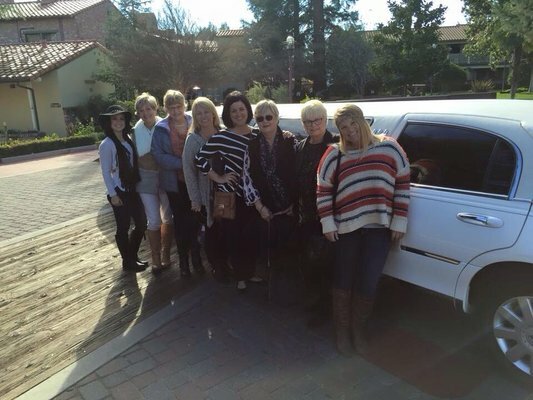 Paradise Limousine offers to pre-arranged tours and appointments for their wine tour guests. The country roads of Paso Robles can be narrow and windy. 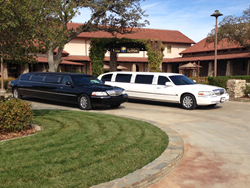 Eitel suggests visitors sit back and enjoy the comfort and safety of a limousine wine tour. If not, remember to designate a safe driver for your day trip. 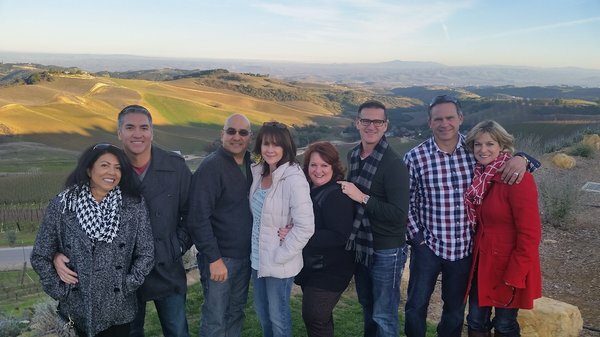 Tour companies book up fast, so be sure to plan your wine tasting tour well in advance. It’s important to drink a lot of water between wine tasting. Paso Robles summer days can get in to the 100s. It’s a good idea to bring some with along on a wine tour. The four S’s are “Swirl, Smell, Sip and Spit.” This tip is important, and this practice is a great way to taste a lot of different wines.